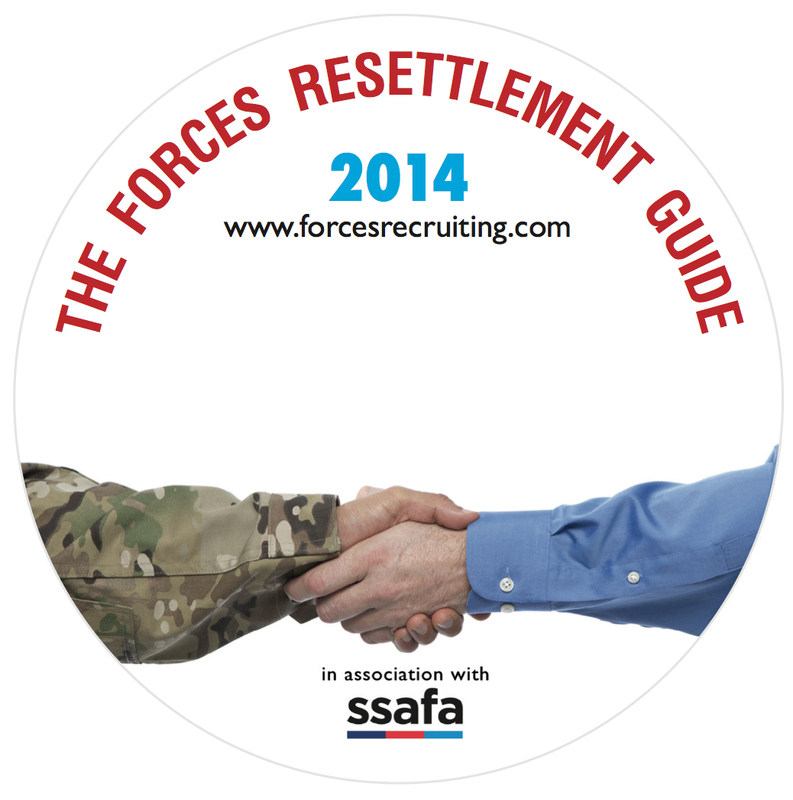 Forces Recruiting Ltd have produced the most informative tool for service leavers when considering their future and making the transition back to civilian life. 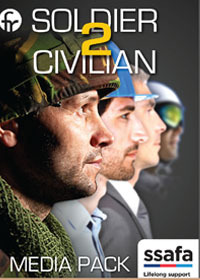 Magazines have been useful in allowing you to research various industries and look at future employment opportunities, however, how do you decide if a particular industry really suits your skills and will allow you the opportunity to progress in the work place? 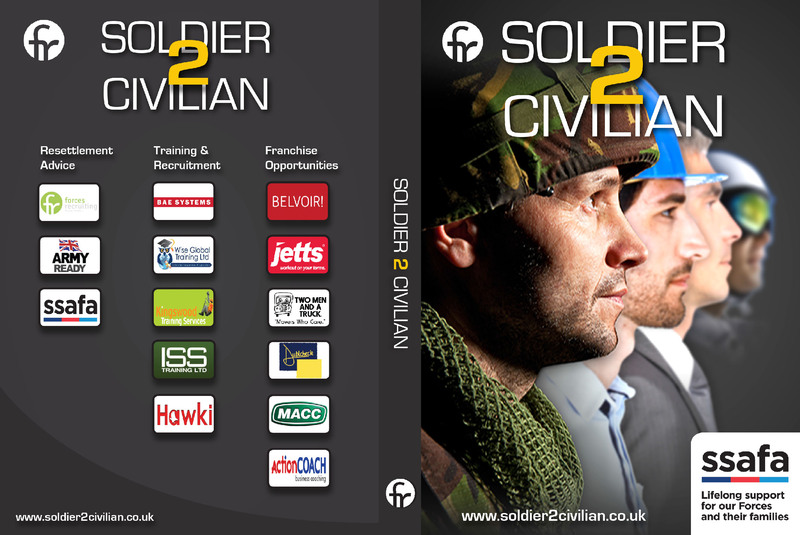 Our DVD which has been produced to assist service leavers when making this choice showcases various training providers and franchise opportunities you can invest in. Watching our DVD will allow you to see where you will be trained along with the premises and workshops, classrooms you will be trained in. You will be able to get a feel for the company and its ethos as you would do when attending a taster day or induction day. You will also be able to hear from company representatives, trainers and more importantly people who are attending or have attended these courses. 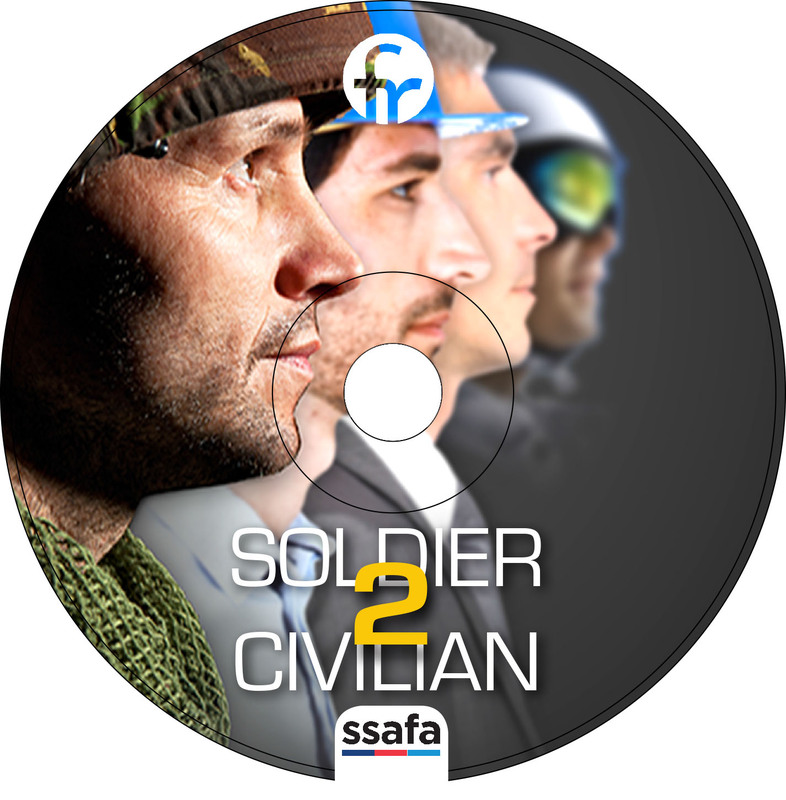 For your free copy of the DVD which is sponsored by SSAFA (the charity that provides lifelong support for our Forces and their families. 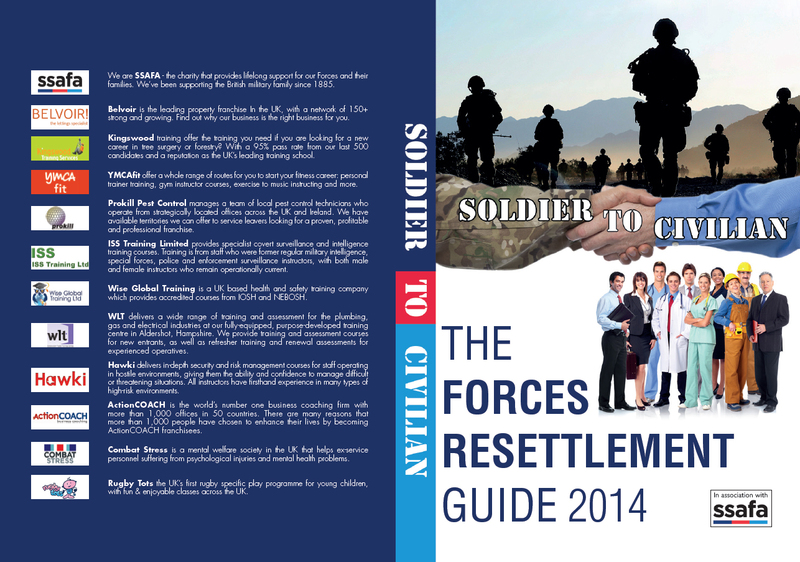 Who have been supporting the British military family since 1885) visit your resettlement or education office or collect a copy from your nearest HIVE.